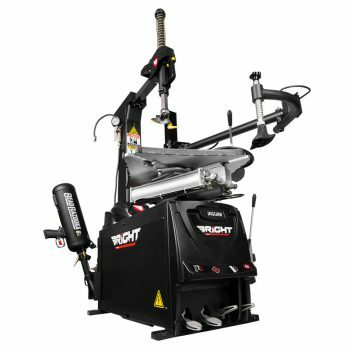 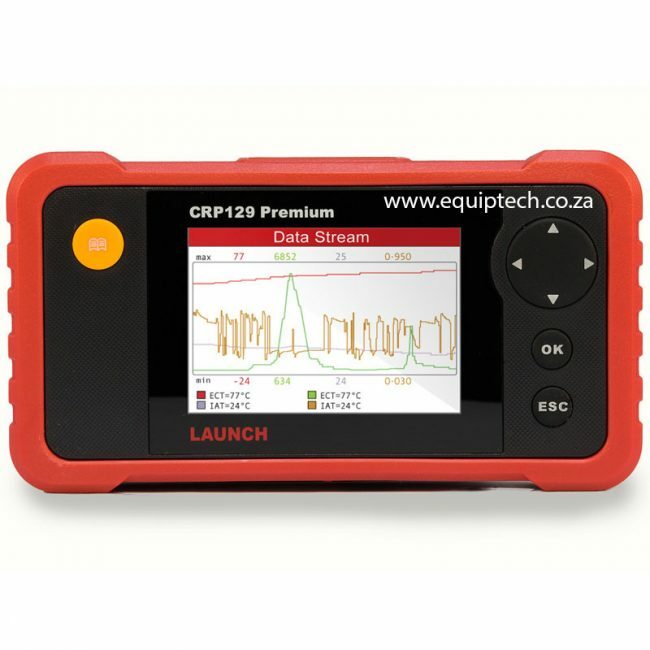 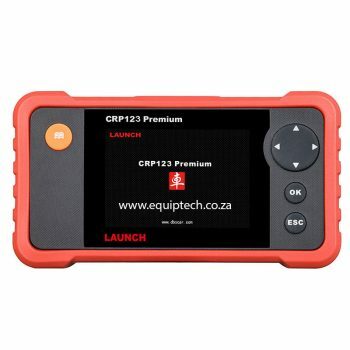 LAUNCH CREADER PROFESSIONAL 129 is newly developed and technology based from the CRP123. 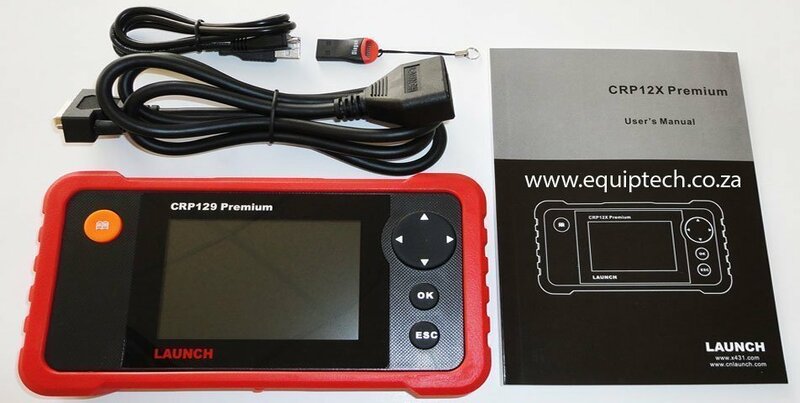 It is a DIY diagnostic product integrated with OBDII and perfect for a more affordable, start-up option compared to the X431 series. The functions include OBDII full diagnostic function, multiple car models, 4 support systems, basic diagnostic functions, read and clear DTC’s, read data stream, supports DTC’s help, data stream wave display, history data record and replay. 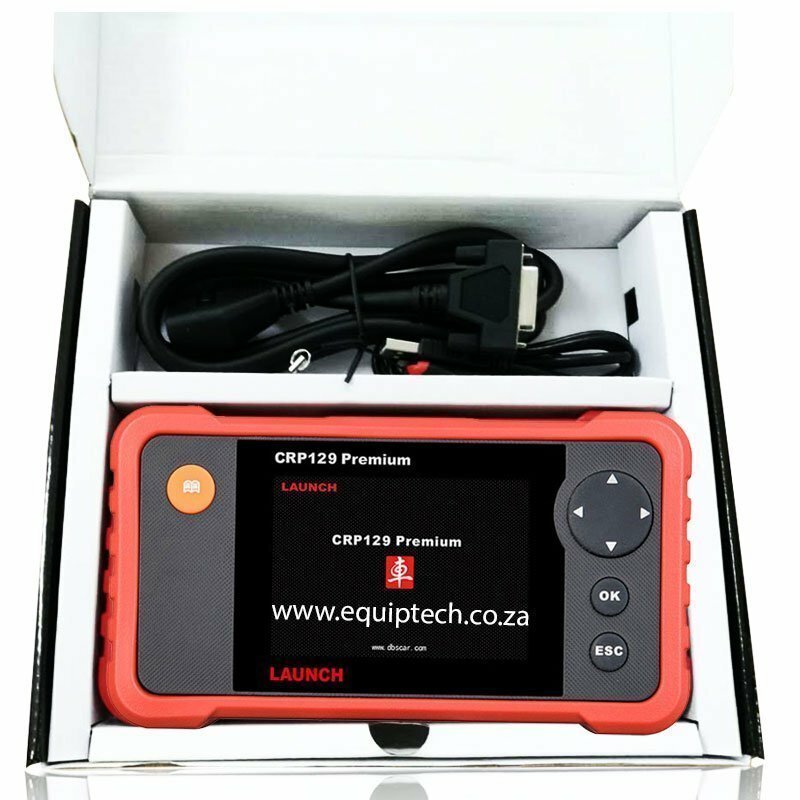 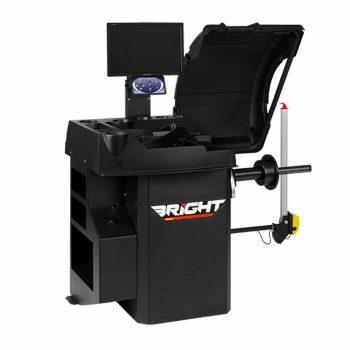 On top of the functions mentioned, it has the CRP123 capabilities plus so much more like reset capabilities for steering angle reset, oil maintenance reset, electronic parking brake (EPB) and battery reset. 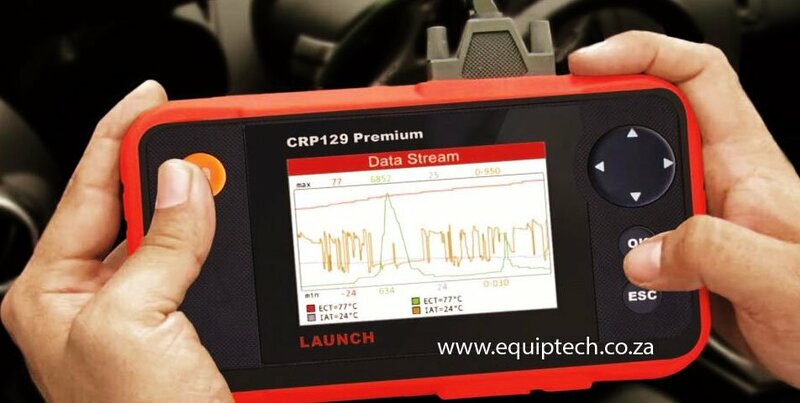 Performs Oil service light resets, electronic parking brake (EPB) release and steering angle sensor (SAS) resets and Battery resets.